ArtPlace America and Local Initiatives Support Corporation (LISC) came together in 2016 to begin a collaborative examination of community development work happening at the intersection of arts and culture and public safety. Our work together is comprised of two primary components: commissioning case studies on creative placemaking projects across four key areas of community safety work, and disseminating the learnings from those cases through LISC’s existing technical assistance platforms for community safety and creative placemaking. In July 2017 we commissioned an interdisciplinary team at Urban Institute to lead our second phase of research, integrating arts, criminal justice, and social impact research methods and experimenting with new approaches to measuring community-based change. 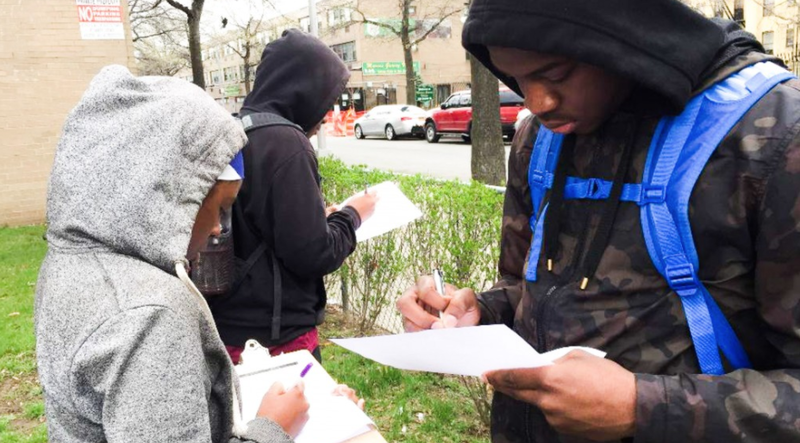 The team at Urban Institute conducted four mixed-method, case study assessments that examine the role of arts and cultural strategies in achieving explicit community safety outcomes. The Creative Placemaking and Community Safety report was published in September 2018, and can be found here. The Beerline Trail extension in Milwaukee, Wisconsin, is an effort to use creative placemaking techniques to turn an unused rail corridor into an active, safe, and inclusive space for local residents; bridge the gap between disparate communities; improve public safety; and promote inclusive economic development. Eden Night Live was a community festival and pop-up marketplace organized by the Alameda County Sheriff’s Office, designed to creatively reimagine and rebuild community-police relations. The study examines its effects on building local commerce, fostering community cohesion, and changing perceptions of public safety. The Marcus Garvey Youth Clubhouse involves a developer, nonprofit organizations, and young people working together to design and build a programmed community space to revitalize and reimagine community safety in a high-crime, low-income neighborhood. The People’s Paper Co-op redesigns reentry services to improve the well-being of formerly incarcerated people through arts and cultural activities, examining how it invites people exiting jails and prisons to participate in and lead reform, building community around their shared experience, and employing arts and culture as vehicles for reform. This synthesis piece discusses findings from the four cases, presenting cross-cutting themes that illustrate how creative placemaking techniques can improve community safety by promoting empathy and understanding, influencing law and policy, providing career opportunities, supporting well-being, and advancing the quality of place. The report also discusses implementation challenges and presents evaluative techniques of particular relevance for stakeholders working to understand these programs’ effects. This collaborative effort builds on research supported by LISC on the effects of integrated physical development and law enforcement in specific micro places on crime (see Place, People, Police published by LISC in February 2017). In addition, researchers involved with the Innovations in Community Based Crime Prevention program, a place-focused crime reduction initiative administered by the U.S. Department of Justice’s Bureau of Justice Assistance, have been supporting multi-sector approaches to safety in urban and rural areas across the country since 2012. 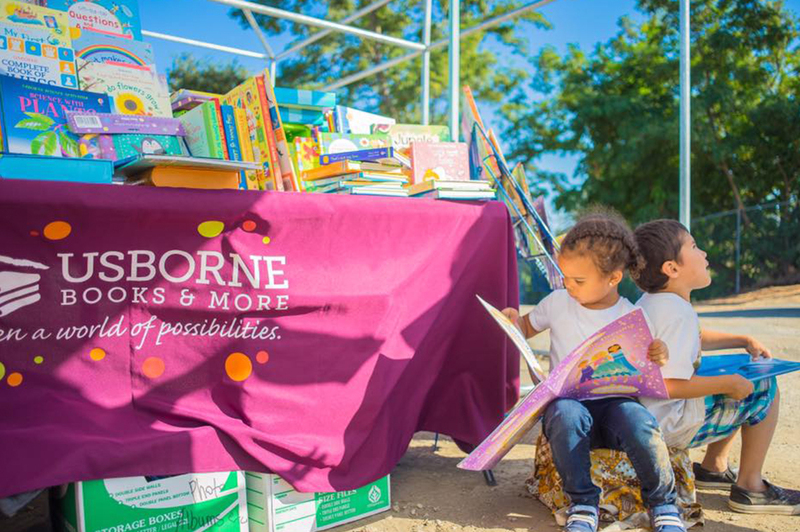 This project expands the body of evidence for how such multi-sector partnerships can include arts and culture leaders, and employ creative placemaking strategies, to achieve safety goals. a growing community of practitioners at the intersection of these two fields is well-poised to promote further collaboration and learning. 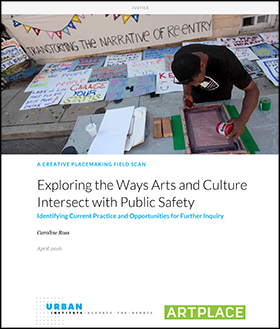 Download the full field scan, Exploring the Ways Arts and Culture Intersects with Public Safety: Identifying Current Practice and Opportunities for Further Inquiry, to learn more. Marty Pottenger,Art at Work / Terra Moto Inc. This case study focused on how police, other local law enforcement agencies and community development organizations can collaborate with artists and arts and cultural organizations to reduce crime and disorder around unsafe places (perceived and actual) and turn those places into vibrant community assets. This case study examined how partnerships with community developers, artists and arts and cultural organizations can be part of a redefined approach to policing – from shifts in agency mission and priorities, to choices about officer deployment and special projects, to norms for engaging with youth, justice-involved people and other community members. This case study examined the impacts of artist-led programs and initiatives focused on reducing recidivism and improving the lives of formerly incarcerated residents through transformative art-making– supporting those directly impacted by the criminal justice system to develop the tools, skills, and networks to advocate for themselves, their families, and fellow community members. 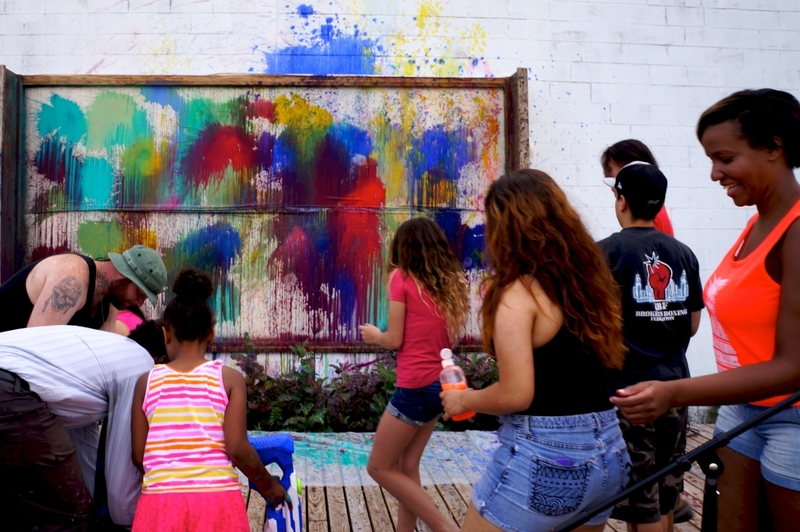 This case study looked at the benefits and opportunities created when public and private partners collaborate with artists, designers, and local youth on the creation and programming of community space that enhances perceptions of neighborhood safety and lowers the risk of youth violence.